I came across this article by Ben Arogundade, a London-based author and creative director who explored the new rules when it comes to ethnic beauty and I loved it and decided to share word for word! This is an exciting time for black beauty. 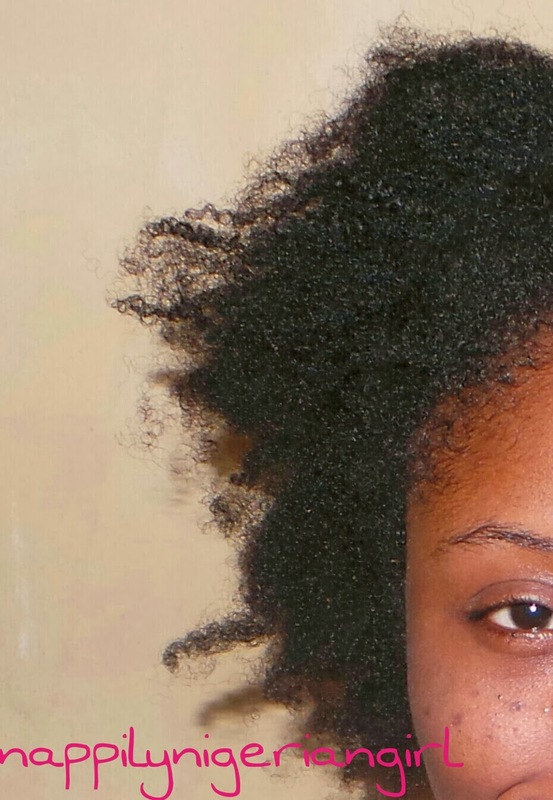 called natural hair revolution that is sweeping across many parts of America. Over 10 years ago, I wrote a book called Black Beauty, which tried to make sense of the history of different black aesthetic styles and the way they have been received within this culture. With so much exciting debate going on right now, I decided to draft my own personal manifesto for the 10 new rules of black beauty. 1. Action, not hair, is what makes you black. Dr. Martin Luther King, Jr. remains our best example of this. The ultimate signifier of his blackness was not his hair, features or skin colour, but his words and deeds. In my previous post (which was yesterday and not last week...hehe), I shared pictures of what my hair looked like without manipulation or products, then I braided my hair and promised to show what it'll look like as a braid out later. 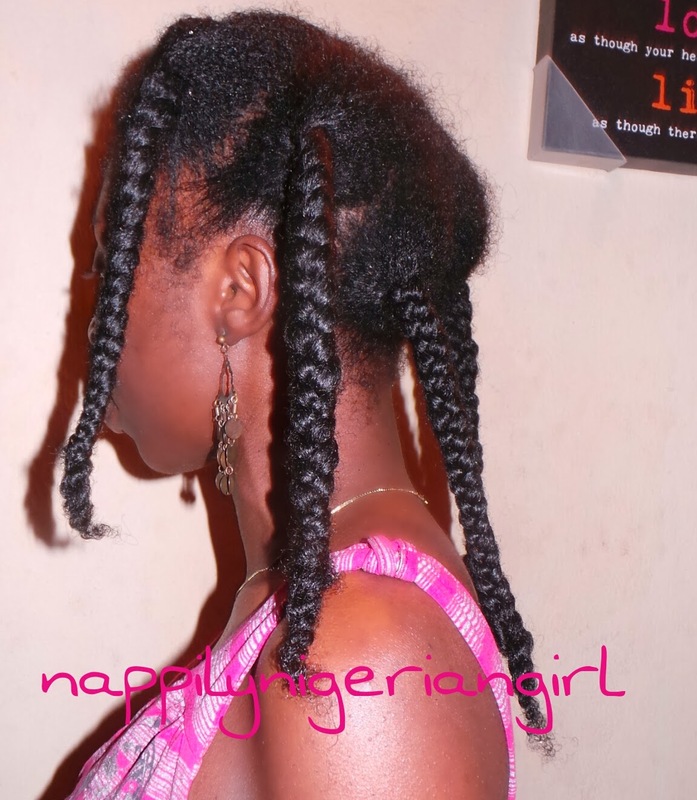 Well, here it is and I decided to do a little tutorial on braidouts naijastyle! 1. 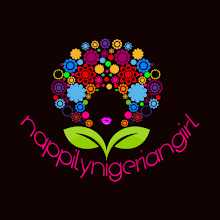 I've selected products that are readily available in Nigerian stores and markets. I didn't use all the products, though. 2. That's my freshly washed and dried hair. I used the African soap ( with the green cover) to wash my scalp and the VO5 conditioner to condition and fingerdetangle my hair. The secret to a good washday is shampoo on scalp only, then condition hair only. Then follow up with an oil and a leave in conditioner to seal in moisture from washing. So my hair is detangled but dry. 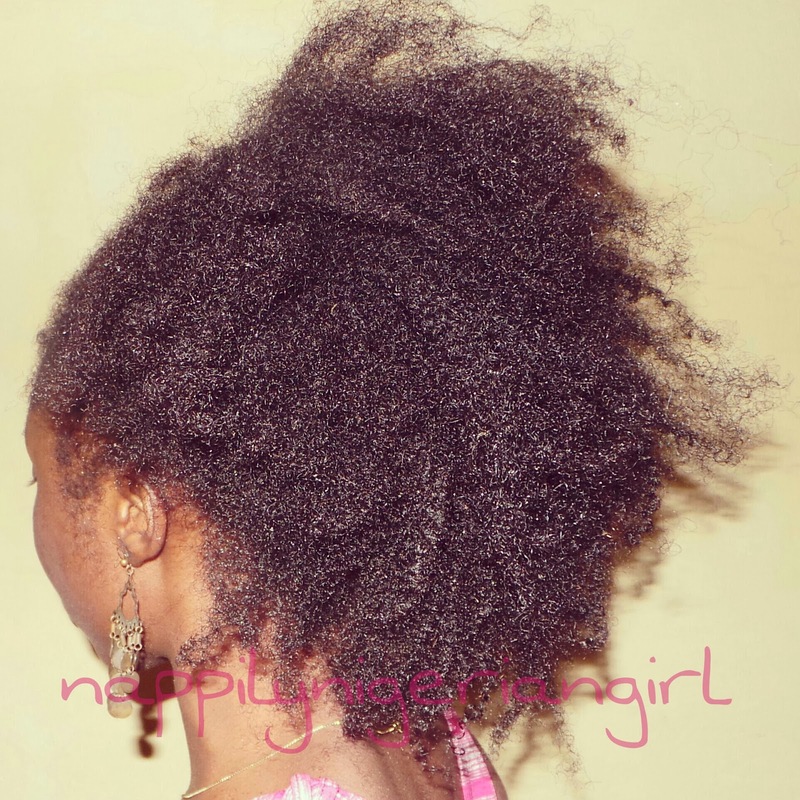 It's the moisturising process that brings out the boing in your coils and keep them defined. This is where a good moisturising product comes in. 3. I decided to make six braids. I wasn't ready to do more braids because I had to be out on time the following day. 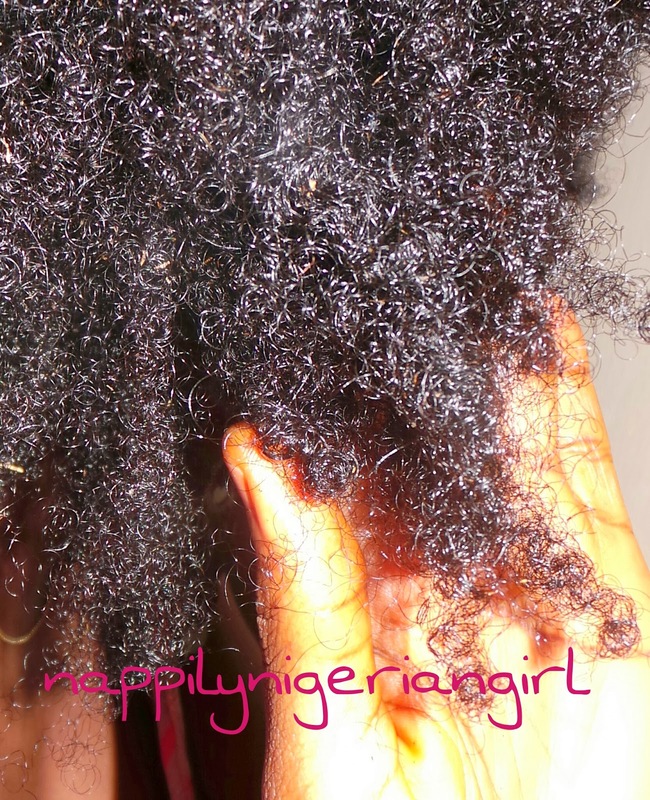 I sprayed each section with water, then coated with coconut oil followed by a naira coin size of leave in conditioner. Then braided down and twisted the ends. I don't braid down to the ends to avoid breakage due to impatient loosening. Twists are much easier. 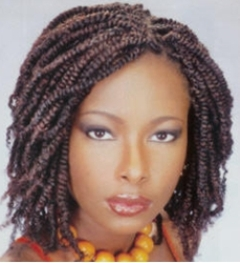 Also twisting the ends instead of braiding makes sure you don't have thin straggly wavy ends in your braidout. Not nice...especially for fine haired naturals like me. 4. 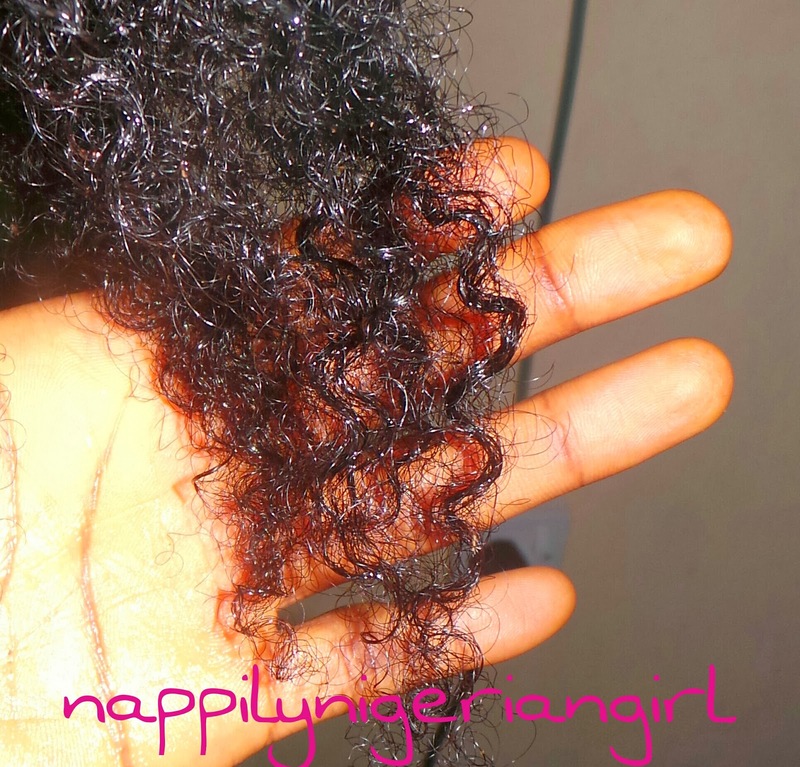 In the morning after my shower (protected by a ca of course), I loosed the braids with palms coated with coconut oil. Separated carefully for volume and I was good to go! 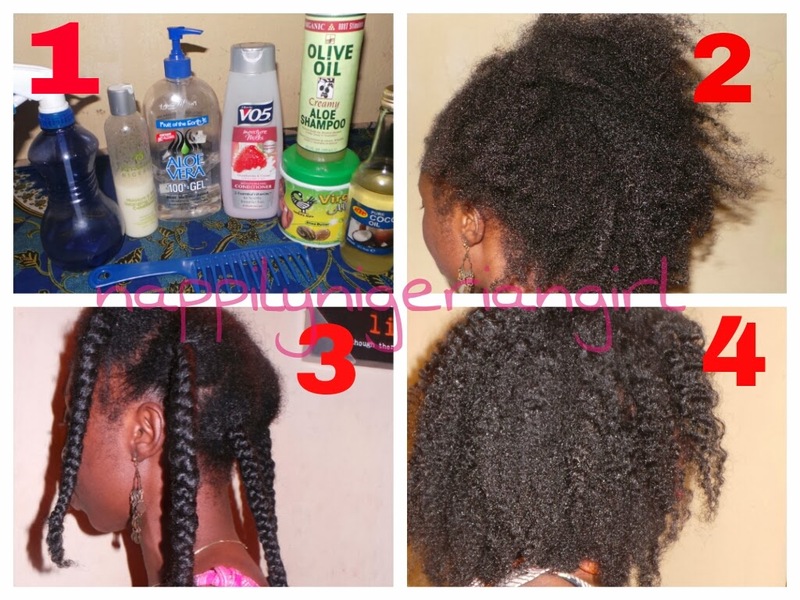 So that's how I do a quick braidout with the simplest products. 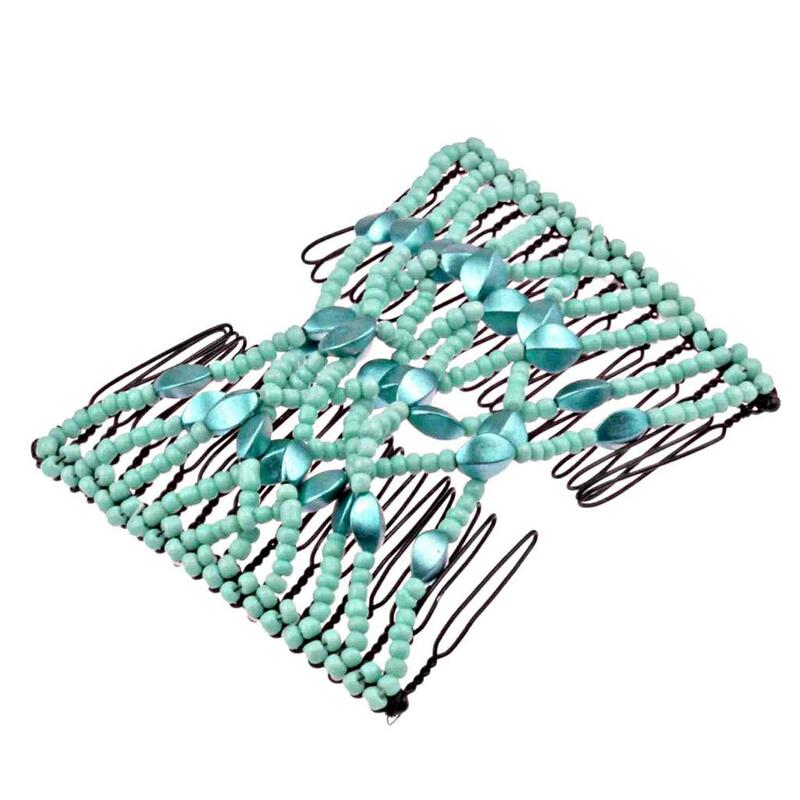 If your hair is shorter, you can make more braids. If you have any questions, feel free to ask in the comments section! I've been reading your helpful feedback and I agree that I need to blog more, do more DIYs and talk more on hair care. So I decided that I will start afresh for the new year on a clean slate! 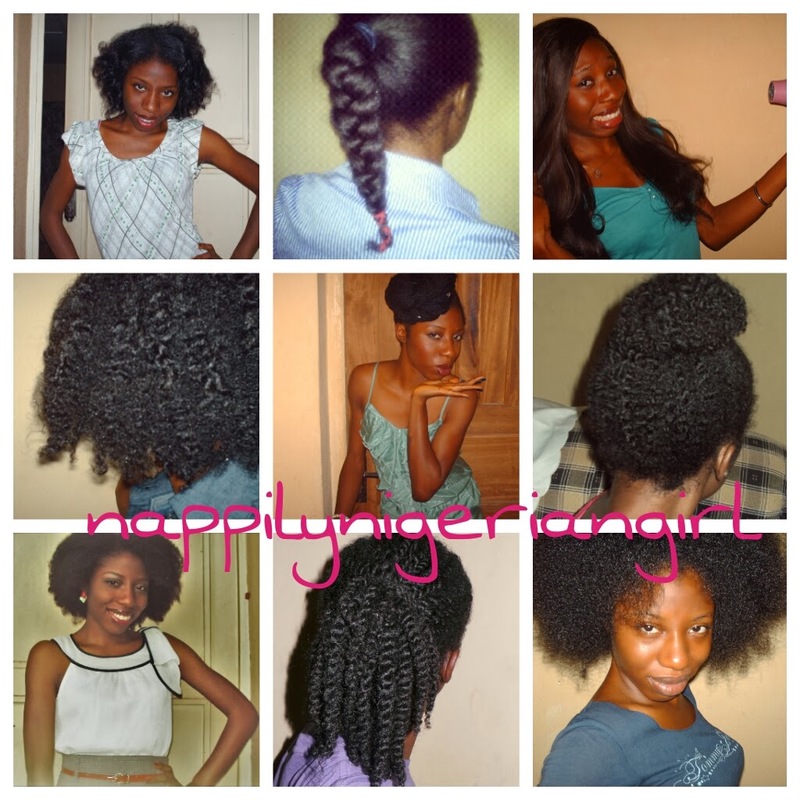 I will try as much as I can to post how to pictorials of easy peasy hairstyles you can do for any length or texture. I've still not gotten the hang of video stuff and to be honest I'm quite shy! I tried making some videos and when I showed it to some friends and family members, they said I was looking really anxious and too serious...lol! It's called video fright...but I'm working on it. To begin a year of 'consistent' blogging, I decided it will be a good idea to show what my hair is like freshly washed without products or manipulation to give y'all an idea of what I've been working with. 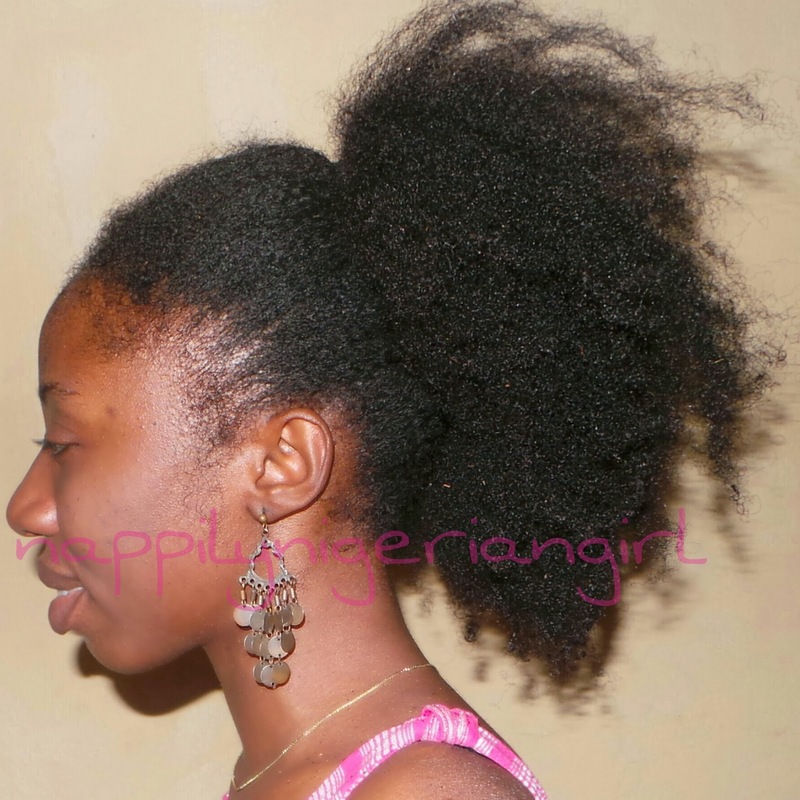 Before I do, I'll like to share some styles I've been able to achieve with my Nigerian natural hair in this our humid Nigerian weather...where it's like summer all year except for brief periods of cold, very dry and dusty harmattan. Well, come rain..come shine..come dust...our fros will persevere!!! Amen! So here are my hairstyles throughout the years...these are my go to styles....nothing really elaborate unless I'm in the mood...lol! A few of my natural hairstyles through the years. My lazy day constants are the twists and the good ole bun. So here's what my hair looks like today without any products or curl defining manipulation. I henna-ed (please this should be a word!) my hair to strengthen it for the year then washed and conditioned. This is what it looks like in all its shruken glory. Here's my unstretched hair braided. I admit, I'm really pleased with the length retention achieved using the Indian oiling method. Compare with the picture below taken several months ago with heat straightened hair. Yes there are fewer braids but the length gain is awesome. So that's my hair now. The braids I may take down in the morning for a braid out....which I may eventually bun...but let's see how it goes. So, what are my current products? -Aussie Moist Shampoo ( I love my Aussie!! The coconuty scent is just divine....even with the sulphates....yeah...even with the sulphates...lol! - ORS Replenishing Conditioner ( Love the citusy smell, the slip for detangling and it doubles as a deep conditioner on days when I don't have time to prepare a protein deep conditioner or use Cantu seperately). - Natural Nigerian Moisture and Shine Detangling Leave In Conditioner ( Perfect for dry styling and you don't need to add oil for shine. This was gifted to me by Natural Nigerian at the last meetup). 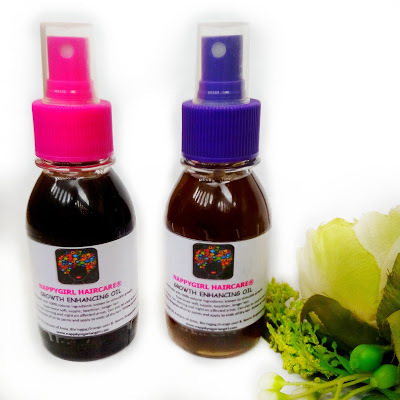 - Castor oil (just in case I do braid or twist extensions. 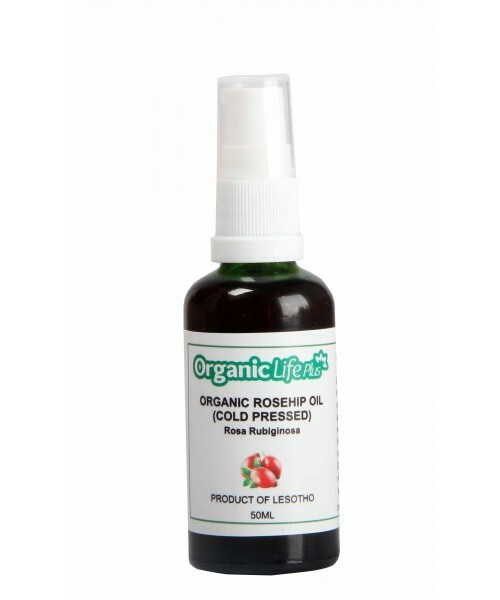 It preserves my hairline and I like that it has a little hold too for smoothening my edges). Do I need to list the products in the back burner...erm...not yet. Let me run out of some of these first before sneaking in new ones. I've promised myself...no using new products until I've run out of old ones.....can't wait to share though! Okay.....that's about my hair and the products I currently work with. Thanks to Nigerian online vendors, most of these products can be delivered to your doorstep in three days or less. For those who prefer brick and mortar stores, the ORS and VO5 range of products are available in good stores near you. 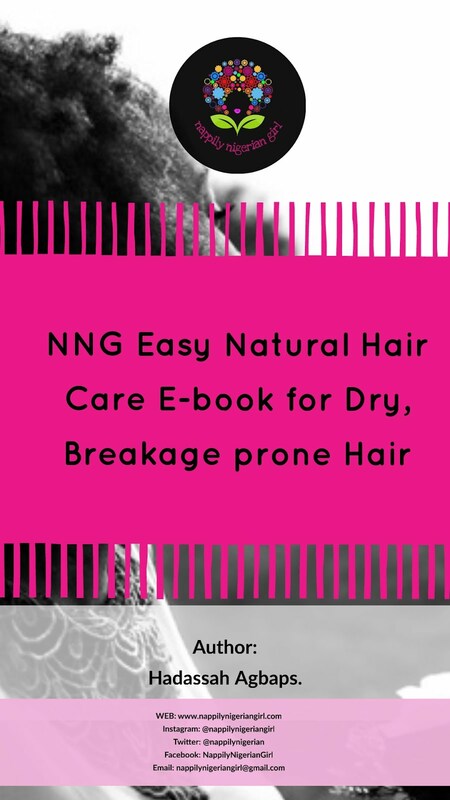 About the suggestions of DIY and more haircare posts, I've decided to start at the beginning with simple, no long grammar posts under the following natural hair care topics. P.S. 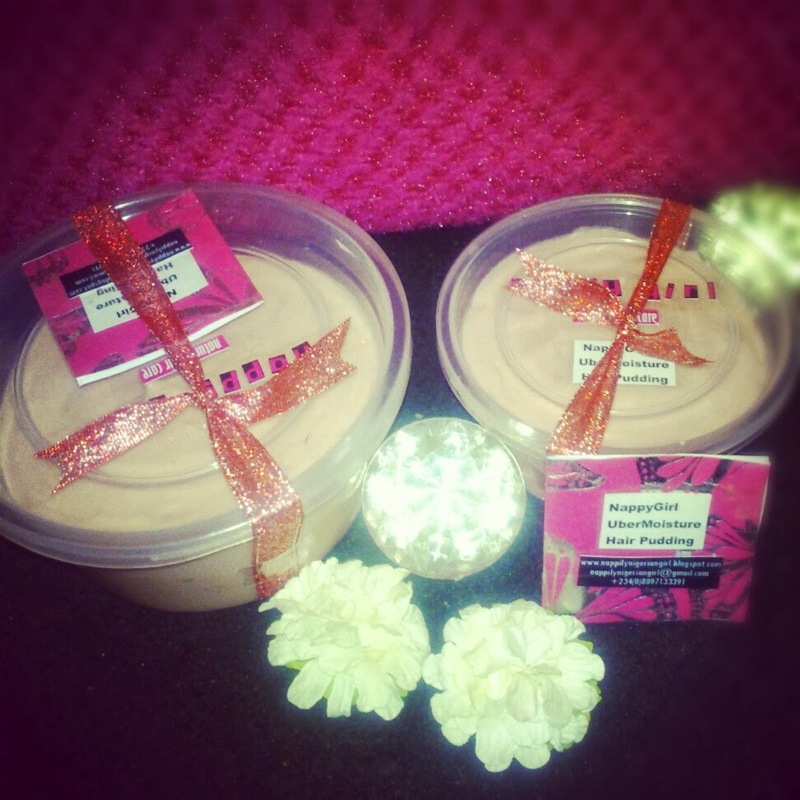 If you haven't entered for the #NNGiveaway, please go here to win Nigerian hair friendly products and more!! !